New modding tutorials will be published soon! Join our modding team and upload your works. For all the news on FIFA and its game mode visit our main page! and to manage up to five installations of the game simultaneously. so that the game can really use our editings. any file to your game. with which you can blend data from esported tables and full databases. some settings of the career mode, and much more along the way. – Fixed a bug that prevents the program to initialize correctly and load the database. – Some minor improvements under Windows10. 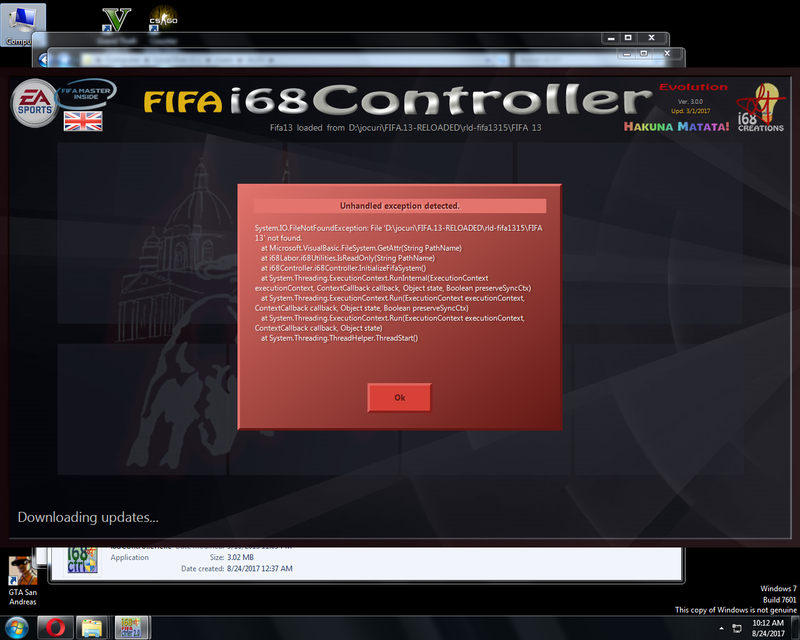 – Removed bug that prevented localdb extraction in Fifa13/14 under Win7/8 also. 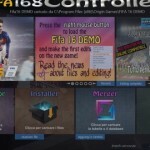 – Wide debug for Fifa13 and older chapters. via cloning of any existing one. – New scripter update that allows you to quickly and easily manage the summer market. because from many years he has agreed to let me use his valuable library. 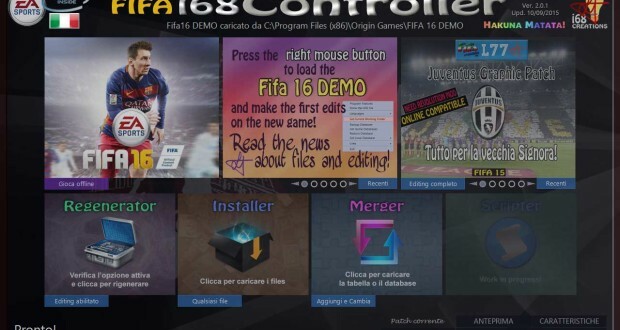 Thanks to scouser09 for his Revolution Mod which this suite fully supports. by fully editing our favorite game! For support and feedback please post in this forum thread! Are you sure the file is missing?